Pelaa is one truly revolutionary casino. It offers unbridled fun and action, but the best thing about it is that it doesn’t take a lot of your precious time to get started. Playing on Pelaa is a breeze – because you don’t need to register! 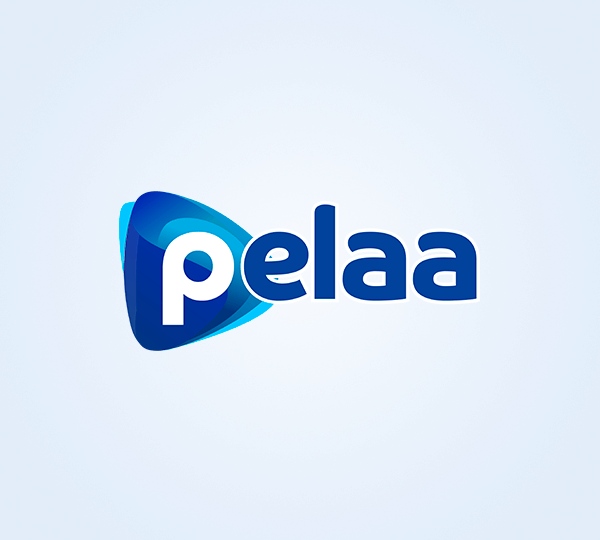 Pelaa is a casino with a very friendly user interface, which can be accessed from desktop as well as mobile. 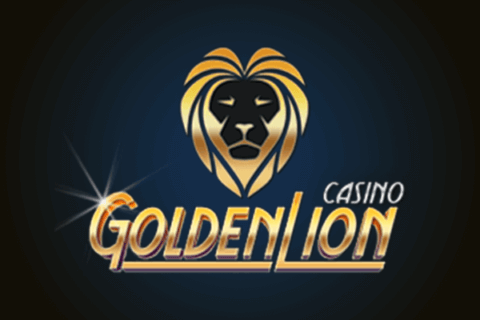 You won’t miss out on the wealth of entertainment available from wherever you are, knowing that your gaming experience is backed up by some serious, state-of-the-art security allowing you to fully enjoy the 1300+ game selection. Pelaa plays no problem on iOS, Android, PC and Mac! Pelaa is regulated by the Malta Gaming Authority, and on its platform you will find some of the best known names in the gaming industry. 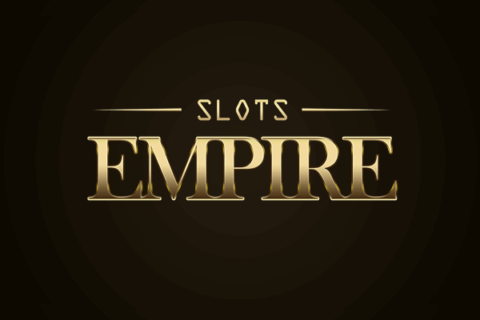 You can play on slots from providers such as NetEnt, Yggdrasil, Microgaming, Evolution Gaming, Play ‘n GO and NYX. As we said, Pelaa’s claim to fame is that it allows you to play straight away without the need to register. Pelaa offers the easiest method to play online. Deposits or withdraw directly through your online bank, without the need to go through a long sign-up, and when you’ve had enough you can just get up and leave. You will find your balance waiting for you upon your return, without having to tear your hair about registrations, verifications or anything else. But even though there is no registration, it doesn’t mean there’s no welcome offer: sign up to Pelaa and get 150 Free Spins on Gonzo’s Quest! Pelaa might be an unusual name, but popular game and provider names feature prominently. Play on a vast selection of video and online slots such as Starburst, Hugo, Troll Hunters, the Fairytale Legends series, Vikings, Gemix, Immortal Romance, Gonzo’s Quest and many others. Most of the games can be played in demo mode for free, without the need to wager real money, allowing you to have a look at the game’s features, RTPs and bonus modes. Gameplay is as smooth as can be, and you’ll be playing on the best titles from as NetEnt, Yggdrasil, Microgaming, Play ‘n GO and NYX without a hitch. There’s more to Pelaa than video slots however, because you will find a generous selection of table games (poker, baccarat, blackjack, roulette in many variants), as well as video poker and other games. If you’re up for a more immersive experience, you can try and outfox the live dealers in the live casino section. The live casino section is truly impressive. Dozens of tables are available, and you don’t need to practise your best poker face to play against the dealer on Ultimate Texas Hold’em or Caribbean Stud Poker. If poker isn’t your thing, you can play Immersive Roulette, Blackjack Party, Auto Roulette, Roulette Dragonara and Blackjack Platinum VIP among others, or maybe you’re the Baccarat type and know your way into a winning strategy or two. Live Casino games can only be played in real-money mode, and it doesn’t matter if you’re a high or low roller. All the Live Casino games feature real dealers in real time in high quality graphics. 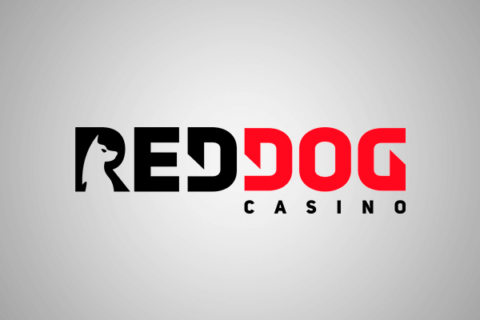 If, on the other hand, you’d rather play online poker without a live dealer in your sights, you can hop over to video poker games such as Jackpot Poker, Jacks or Better, All Aces Poker, Aces and Faces and others. Since Pelaa is a revolutionary, no-registration-required casino, depositing and withdrawing from this casino is as easy as can be. It only takes three simple steps to become part of the action: click “Time to Pelaa” and enter your deposit amount, then select your online bank, input the amount you wish to deposit and you’re good to go! Deposits are processed instantly. Withdrawing money from Pelaa is equally easy. It usually takes five minutes for your funds to reach your bank account, although in some cases it may take up to no more than 24 hours. You can withdraw a maximum of €10,000 per 24 hours. Note that you can only withdraw the funds to the bank account you used for your deposit. Pelaa uses Trustly as a payment platform, allowing it to instantly approve and process deposit and withdrawal requests to and from your bank account. Trustly is licensed by the Swedish Financial Supervisory Authority. There is no shortage of excitement when it comes to promotions. In addition to seasonal promotions coming up from time to time, there’s the generous Pelaa welcome offer. Their “avalanche of fun” starts off with 150 Free Spins on the highly popular Gonzo’s Quest slot – and you don’t even need to reach for your shovel to start digging for gold. The first 15 Free Spins will be credited to your account straight away, then you will get 15 Free Spins per day for the following nine days. There is also a fantastic VIP programme for the special Pelaas. The benefits offered by this casino are second to none. For starters, you will have your own dedicated account manager who will help you with all of your requirements in a timely fashion, since VIPs are guaranteed rapid response times. You will also get exclusive access to red carpet Bonuses and Promotions and a monthly VIP prize draw. That’s almost for starters, since Pelaa’s VIPs can get their hands on exclusive, five-star holiday packages! Besides this, you can get a personalised withdrawal plan with some added flexibility. Speaking of personalisation, Pelaa looks forward to your birthday as much as you do! Expect Pelaa to quickly become a favourite among online casino players. Pelaa is a casino built by people with years of experience in gaming, and this shows in the way they handle, for example, their customer support, with a multilingual team that is ready to offer its help via live chat, email or phone. 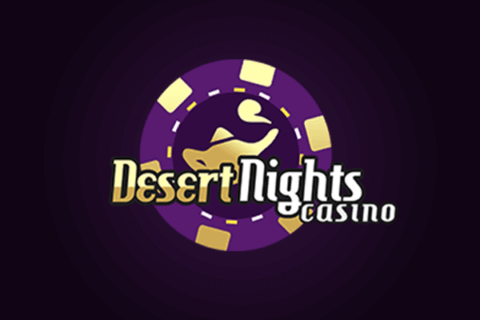 There are frequent promo offers and with over 1300 casino games from top providers in the industry to enjoy, you’ll never find yourself out of ways to have fun. A welcome offer with 150 Free Spins is noteworthy indeed, without any room for disappointment. Moreover, set your mind at rest knowing that Pelaa is licensed by the Malta Gaming Authority (MGA) and uses the Trustly payment platform for that extra degree of safety and efficiency when it comes to payments. With a huge game selection (including a vast choice available on mobile) from the get-go, we can safely say this casino is heading towards a great future. We’ve had a thorough look at Pelaa’s customer service, their games, their no-registration protocol and we have absolutely no reason not to say that Pelaa is a fantastic online casino!